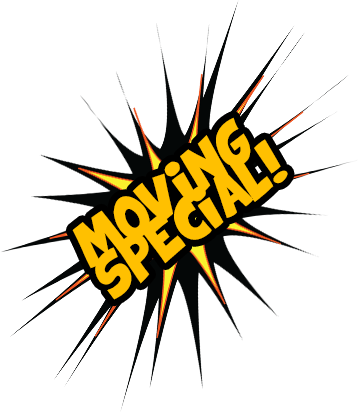 MOVING SPECIAL! 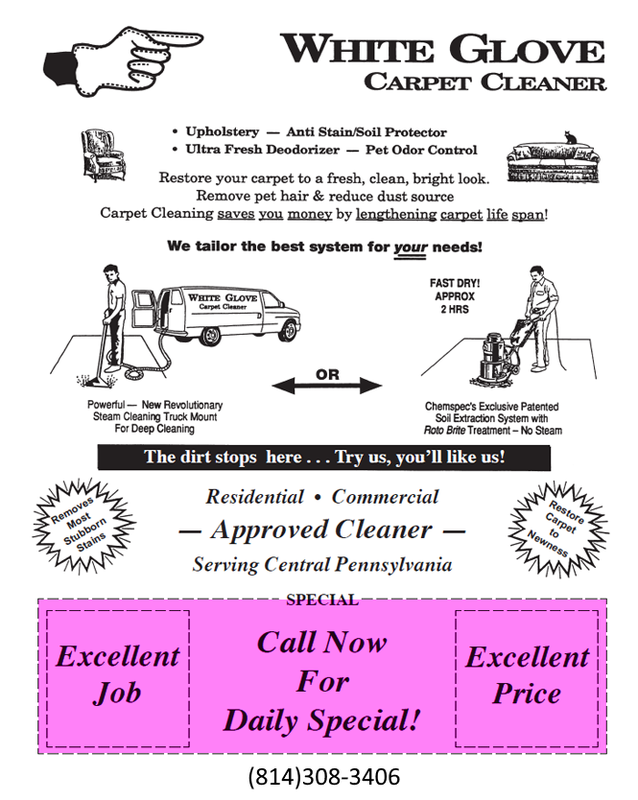 Looking for carpet cleaning in State College? White Glove Carpet Cleaner is a local carpet cleaning service in State College, Bellefonte and Surrounding Centre County areas. We do an excellent job on carpet cleaning, spot remover, pet odor control, ultra fresh deodorizer, etc. We'll return your carpet to a fresh and clean state at a excellent price. Try us - You'll like us. Visit our Google Places Page! 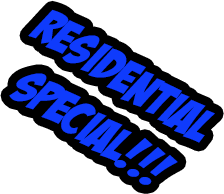 Call about our weekly special!